Samsung has now touched all the bases with its ChatON messaging service after it added support for Microsoft’s Windows Phone platform, making it available on all four of the smartphone industry’s most prominent operating systems, as WPcentral reports. 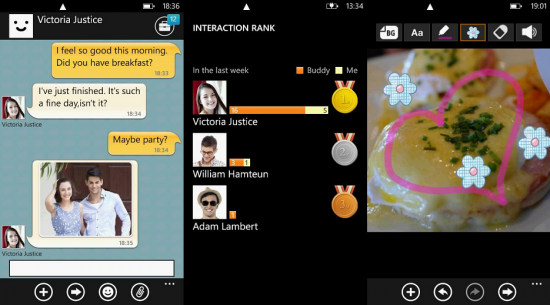 ChatOn was unveiled by Samsung in August last year, and the multi-platform mobile messaging service allows user to send text, images and video clips between Samsung’s range of Android and Bada smartphones, as well as rival platforms. Whilst it comes bundled with Samsung devices, smartphone owners have been able to download ChatOn from Google Play since October, with the iOS version of the app launching on the App Store at the beginning of the year. The Android app has passed one million downloads to date, but it has seen the rate of downloads slacken since it launched. A BlackBerry-compatible version was launched in April to connect owners of RIM’s smartphones and rivalling the company’s popular BlackBerry Messenger (BBM) service. Though many may question whether BlackBerry is still ‘mainstream’, it remains a strong competitor across Asia, the Middle East and parts of Europe and therefore a necessary addition for Samsung. Now that ChatON is available on Windows Phone, it has completed its expansion across all four of the smartphone industry’s major operating system, bar Nokia’s dated S60 platform – use of which continues to dwindle as the company focuses on newer phones. Despite being greater with scepticism at ‘yet another mobile chat app’ launching ChatON has the potential to become a significant service, thanks to Samsung’s dominant position in the mobile market. Data from IDC ranked that the Korean electronics giant as the biggest shipper of mobile devices — both feature phones and smartphone — after 42.2 million units were shipped during the first quarter of 2012. 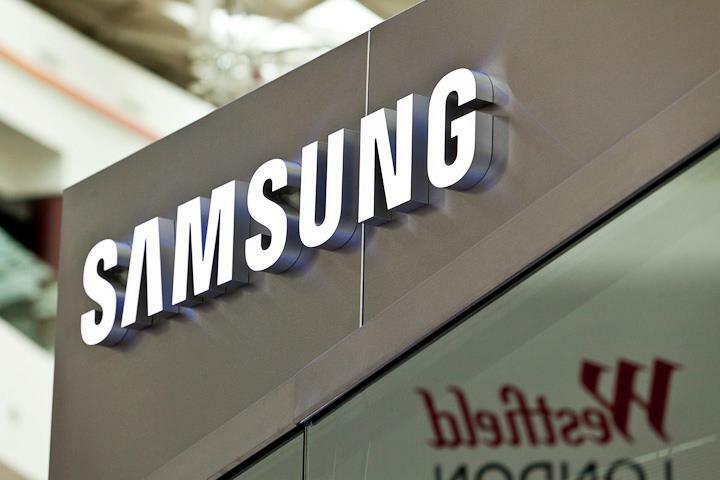 Samsung’s own figures have also illustrated its clout, and last week the company revealed that the Galaxy S and S II have passed 50 million in combined sales, while the Galaxy Note has reached 7 million worldwide sales. Note: We’re having some issues with the Marketplace link, so you may need to visit the Samsung zone on your device in order to grab the app. We’ll update the link as soon as we have a new one.